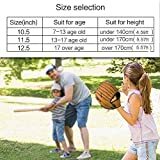 3 SIZES: 10.5"for kids ; 11.5"for youth ; 12.5" for adults. 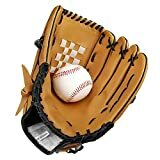 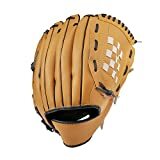 HIGH QULITY: Baseball glove that is formed by interwoven leather strips to provide strength, durability, and flexibility,Suitable for long-term grasp of training. 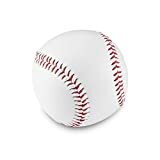 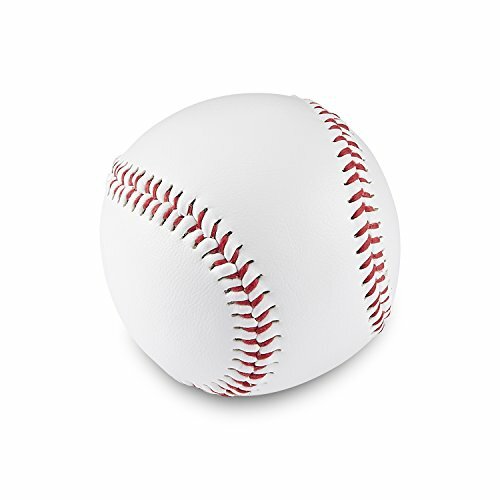 BASEBALL INCLUDED: Comes with 1 Balls , (9 inch), weight (5 oz) ,Same size and visual cues as standard baseballs for effective training. COMFORTABLE: Padded with soft faux fur lining,more comfortable to wear,The adjustable binding strap conforms to the hand. 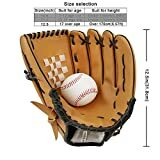 FOR SPORTS: Glove suitable for baseball and softball lazy puppy sports. 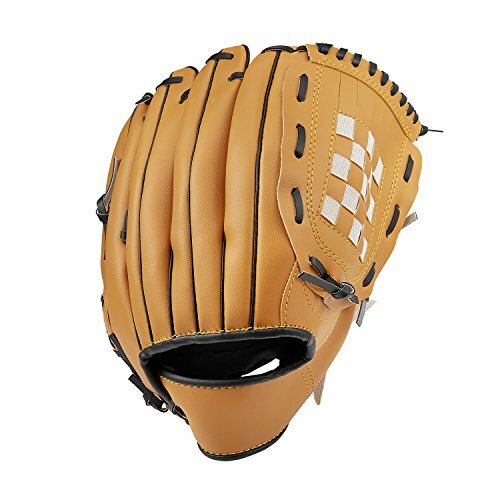 1.PU palm lining for increased durability, feel and comfort. 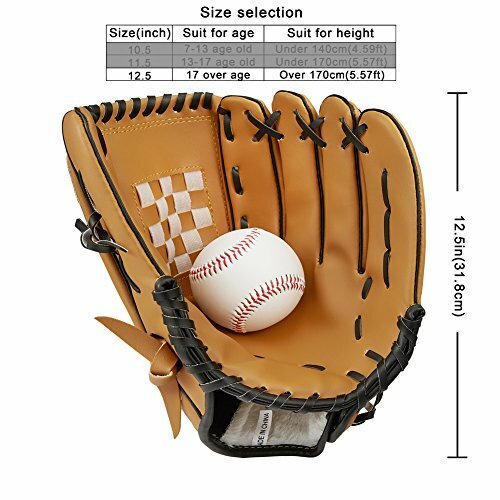 3.Cushioned palm pad can reduce the impact. 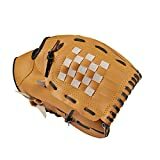 4.Adjustable binding strap secure a stable wearing. 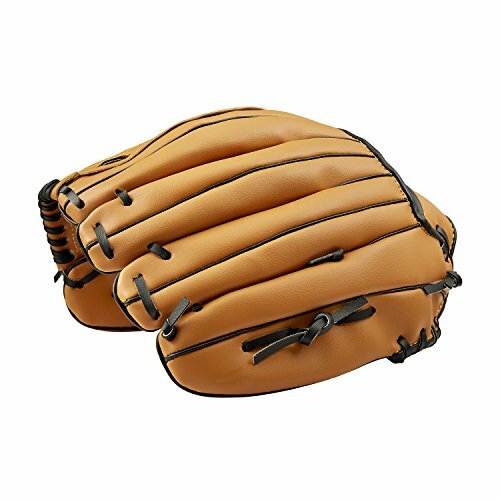 6.Padded with soft faux fur lining,more comfortable to wear. Warm notice: Leather will be becoming hard and wizened under sunlight and will get mildewed at wet place.